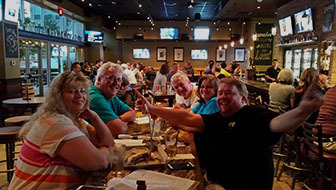 What a fantastic night of trivia for week 9. You guys were great, as always, and thankfully you didn’t like Elizabeth so much that you kicked me out. Congrats you winners, you know who you are.